SBI Mutual Fund has launched its first AI-powered voice assistant with Google. 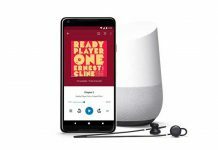 The company said that the voice assistant can be currently accessed through any smart phone having Google Assistant or where the Google Assistant app has been downloaded, or any of the Google Home devices. 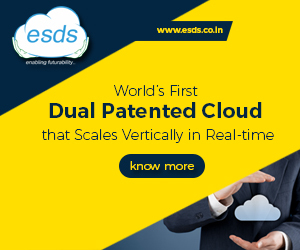 The bot is designed to assist investors with information across different areas which includes getting basic product related information, locate the nearest branch, check their KYC status, use SIP calculator, receive a call back from customer care and retrieve account statements using a basic, user friendly voice interface. 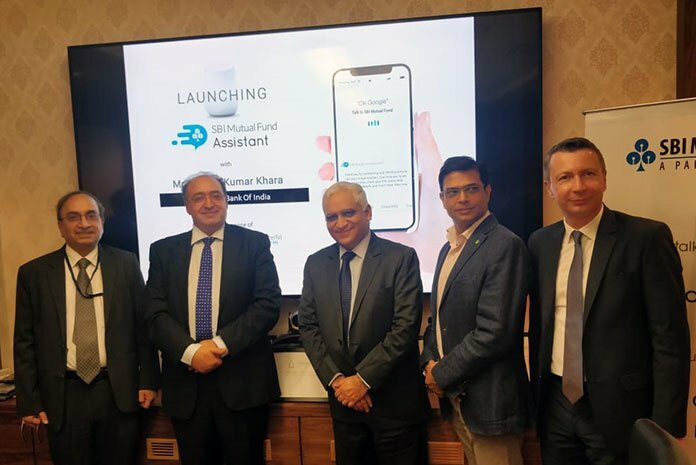 The company informed that the voice assistant in due course will be developed and trained to help investors with transactions, portfolio valuations and other value-added services. The voice assistant was developed in partnership with AllinCall Research and Solutions Private Limited, a Mumbai based start-up firm.